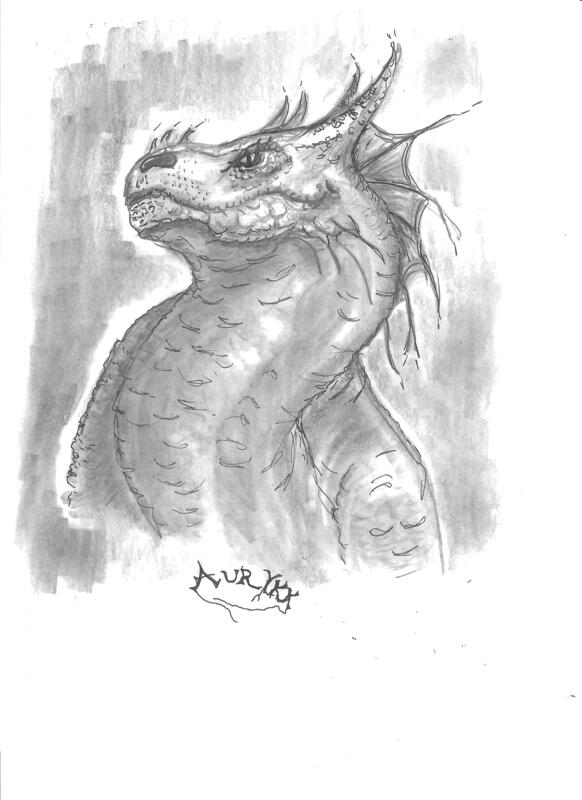 After thanking my readers who have reviewed Malevir: Dragons Return, I now will acknowledge a point one of them made. In love with a bevy of characters I thought were interesting and crucial to my narrative, I included so many of them in the book that it needed a list of names and creature types to relieve any confusion the reader might experience. Now, as I am crafting the second novel in this Malevir series, I have carried a few of the characters into the new narrative, but have greatly diminished the cast. In fact, just last evening, as I was reviewing what I’ve written so far, I contemplated giving the pink slip to a few more. I liken the experience to becoming an empty-nester. Perhaps, someday, maybe in the third and final novel, a few of the ‘laid-off’ characters, my offspring, will return. We shall see. All this cutting I hope will produce a lean (if not mean) text.